At ClearTech Engineered Solutions we believe that the future of buildings is in large open spaces. We believe in producing long-term sustainable structures which can adapt to changing needs. We believe in value engineering to provide an innovative, progressive and smart solution. We are passionate about engineering, about pushing the boundaries of what’s possible with design of structures. Choosing to compete, ClearTech Engineered Solutions was established in 2010. We operate throughout Ireland and internationally, providing value engineering, post-tensioning, project support, design & technical assistance, repairs & jacking and tender support across all areas of the design and execution of structural engineering projects. We provide structural and civil engineering design solutions for new build, repair and refurbishment projects of all sizes on green and brown field sites. Our expertise leads to commissions on technically challenging projects, often with demanding programmes. We are involved in construction systems, post-tensioning, hardware for bridges, building and industrial structures, temporary works, circular tanks, structural remedial work and structural construction methods. Through partnerships and with expertise gained over 20 years working in Taiwan, Hong Kong, Malaysia, Australia, UK and Ireland, ClearTech Engineered Solutions has the capability to compete on the world stage. ClearTech recognises the essence of successful projects will be in the area of economy, sustainability, build-ability and speed of construction. We are proactive throughout the design process, with the aim of making complex structures simple and conventional structures more efficient for construction. At ClearTech Engineered Solutions, we make a commitment to taut, well-engineered, elegant designs and innovation. We pride ourselves on producing elegant, clean designs to engineering problems. Our design team offers a range of specialist engineering services to our clients, and our site team effectively and efficiently manage the implementation of our designs. 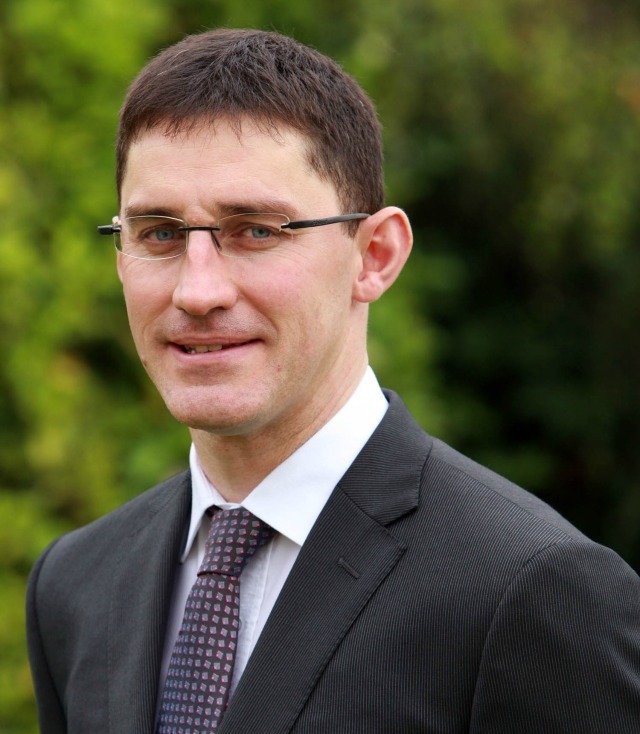 An experienced Engineer and Technical Director, Feargal has over 20 years hands-on experience in the technical design and construction of large multi-disciplinary Civil, Railway, highway, Large Span Bridges and Building Projects, working extensively in Ireland, the UK, Australia, Middle East and South East Asia. 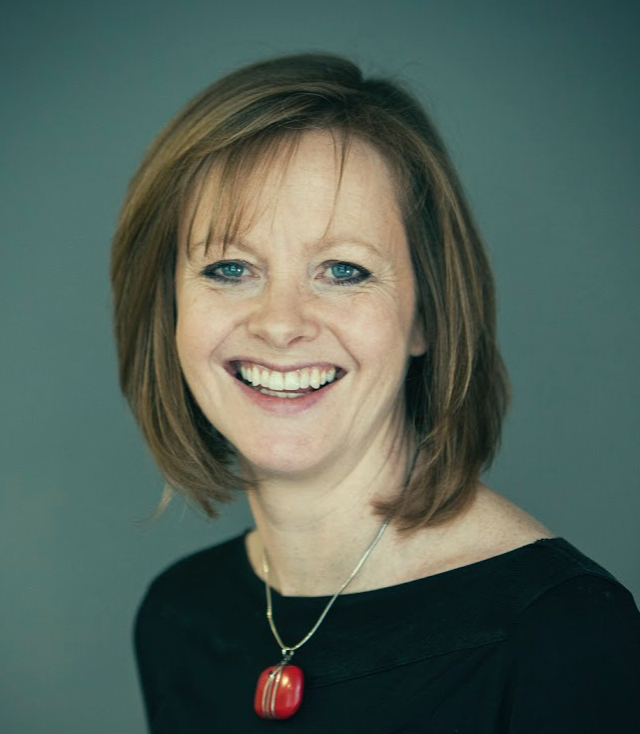 A graduate of the Institute of Chartered Secretaries and Administrators and a member of the Chartered Institute of Personnel Development, Suzanne is a qualified trainer, a seasoned HR professional and an experienced administrator. ClearTech Engineered Solutions operates a quality system that complies with the requirements of BS EN ISO9001:2008 and the relevant CARES Quality and Operations Assessment Schedules. We are delighted to have received confirmation that we are now CARES approved for the Supply and Installation of Post - Tensioning Systems in concrete structures (excluding Highway Structures) using a PT system covered by a current European Technical Approval and Parex Cable grout.